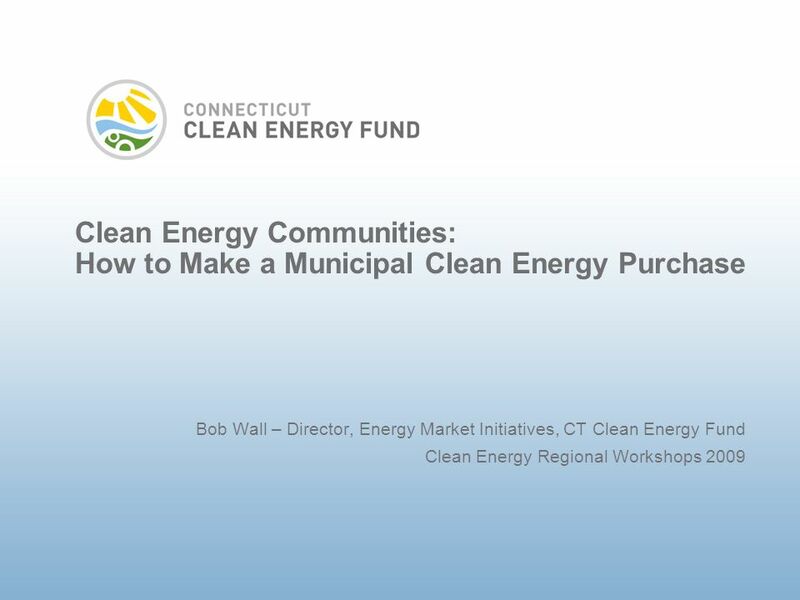 Clean Energy Communities: How to Make a Municipal Clean Energy Purchase Bob Wall – Director, Energy Market Initiatives, CT Clean Energy Fund Clean Energy. 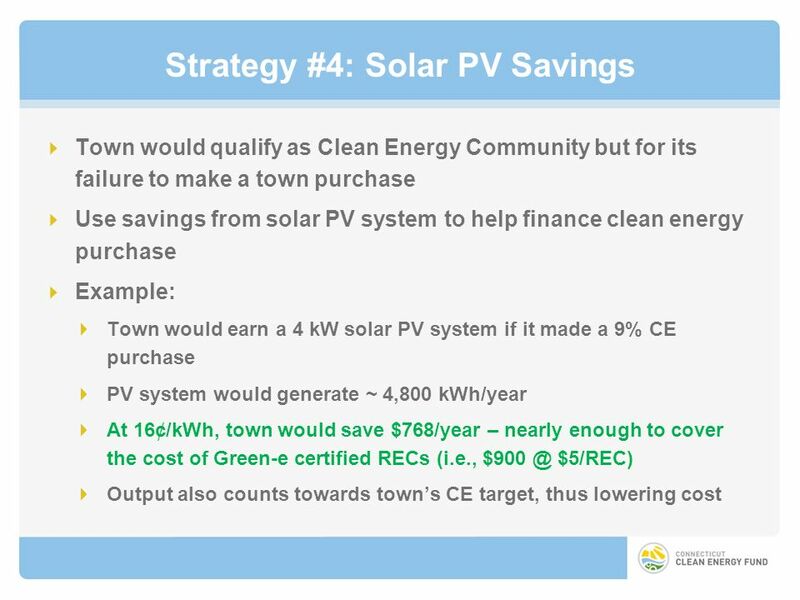 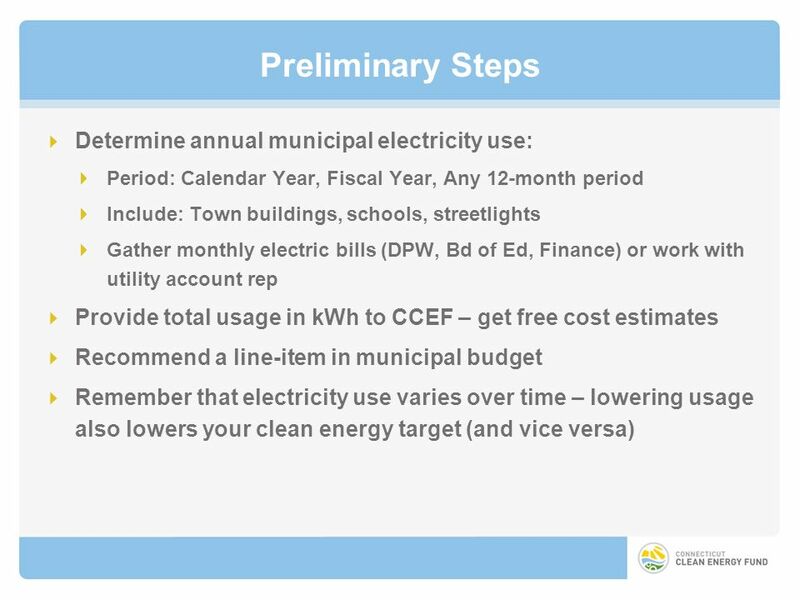 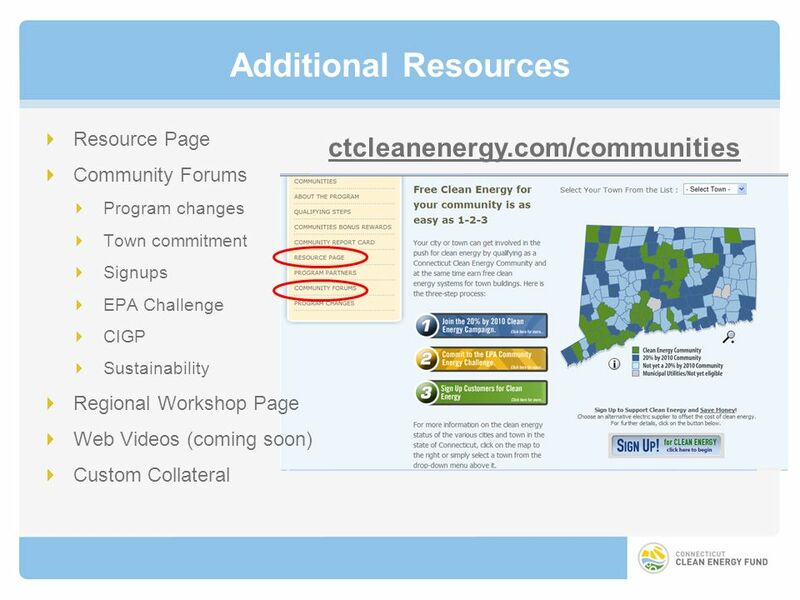 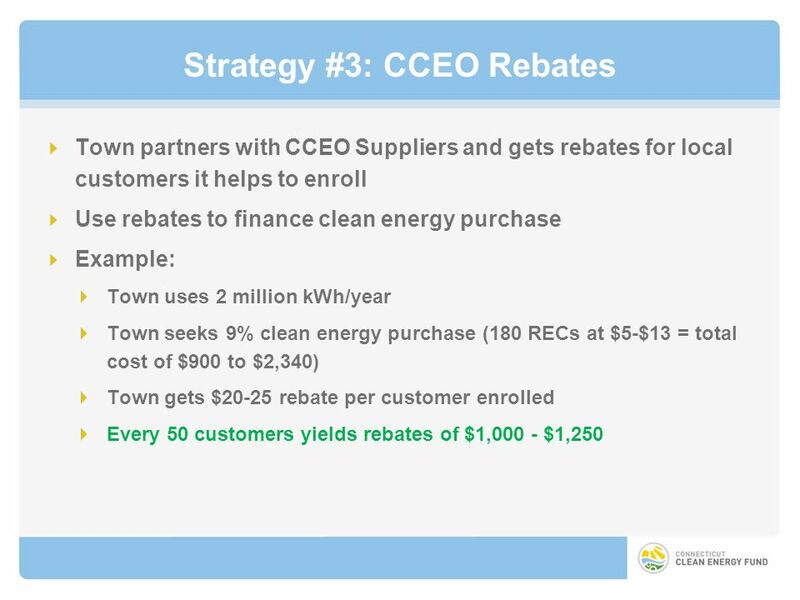 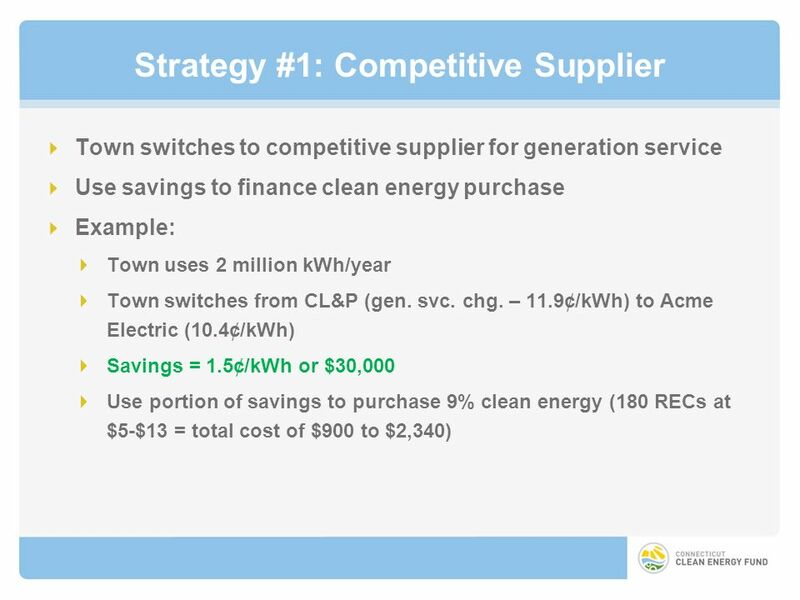 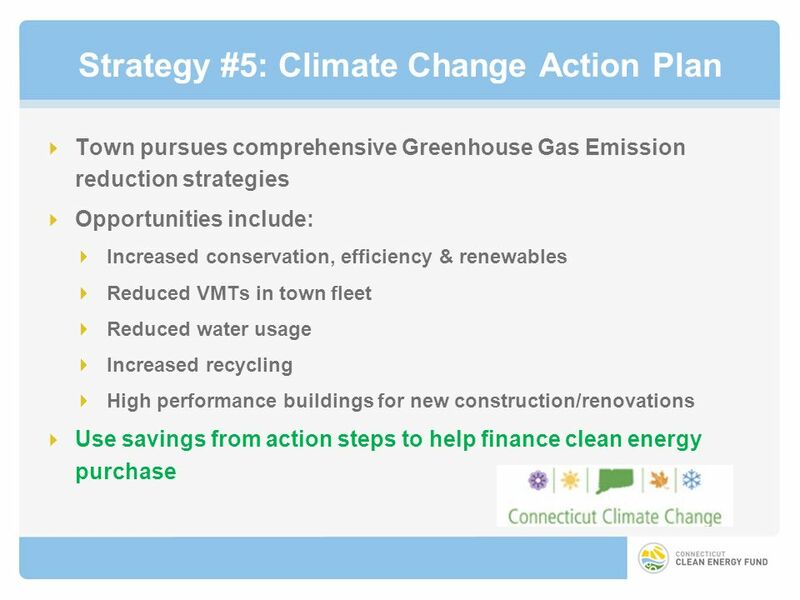 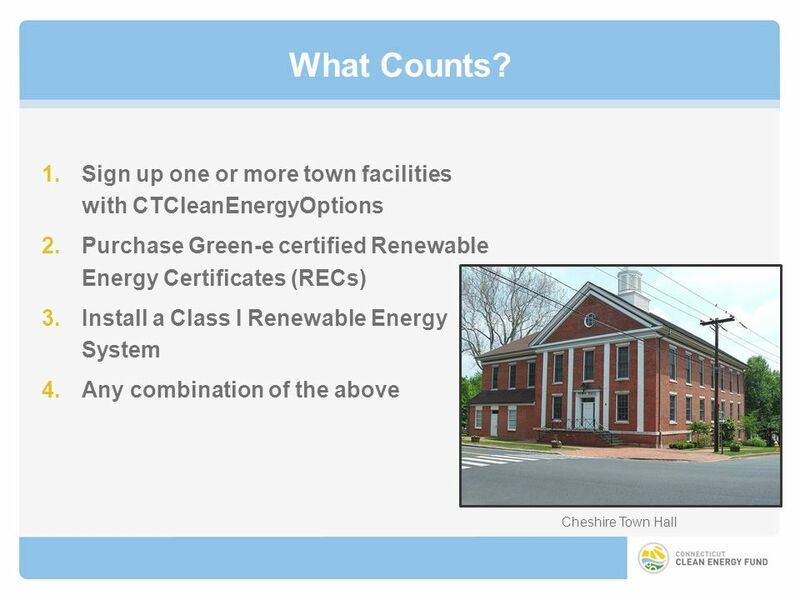 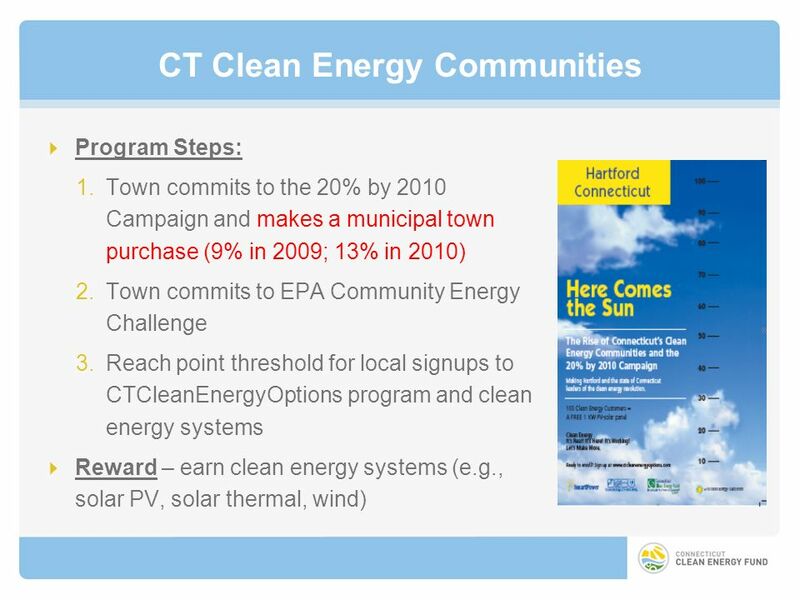 Download ppt "Clean Energy Communities: How to Make a Municipal Clean Energy Purchase Bob Wall – Director, Energy Market Initiatives, CT Clean Energy Fund Clean Energy." 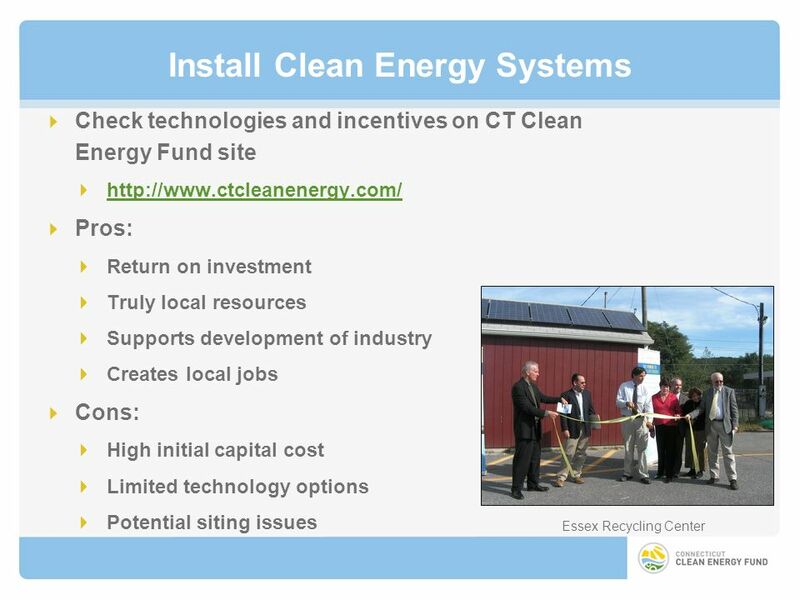 Mid West Regional Authority Greenhills hotel, Limerick Energy Solutions for Sustainable Development Renewables for Sports Facilities. 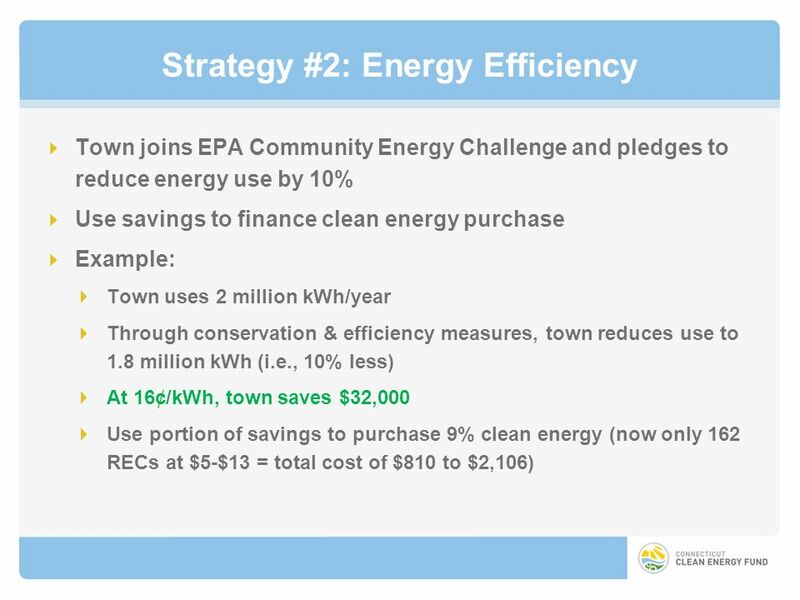 Provincia di Milano - Italy The Provincial Activities for Energy Efficiency Bruna Brembilla. 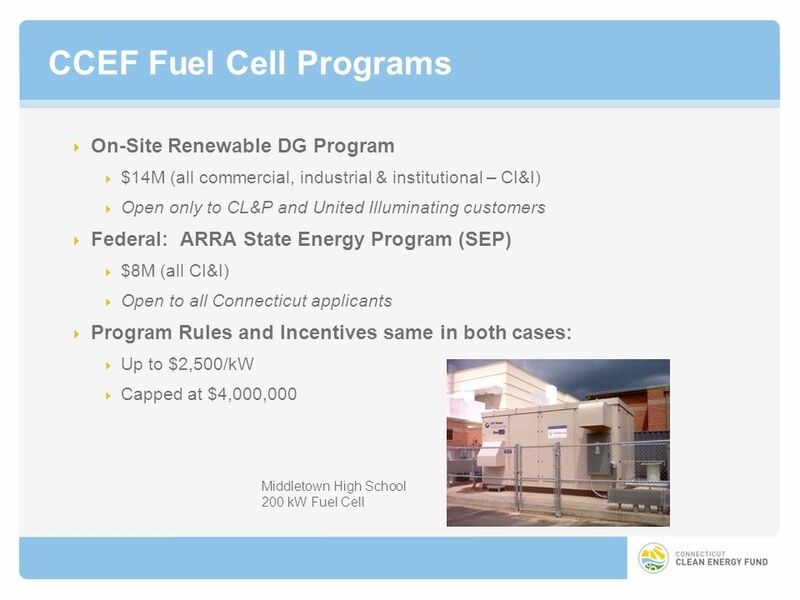 Strategic Energy Investment Fund – Advisory Board Meeting Malcolm Woolf, Director Maryland Energy Administration September 17, 2008. 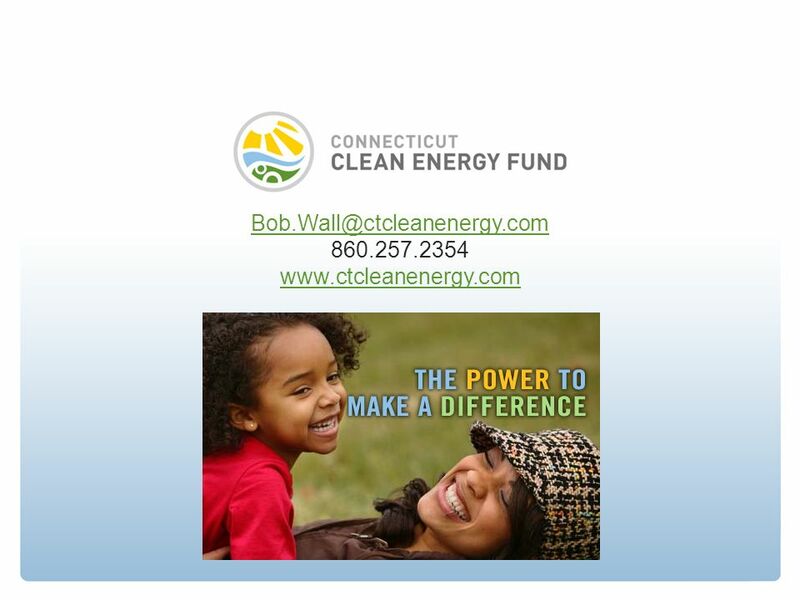 New Jersey Board of Public Utilities and New Jerseys Clean Energy Program Mike Winka. 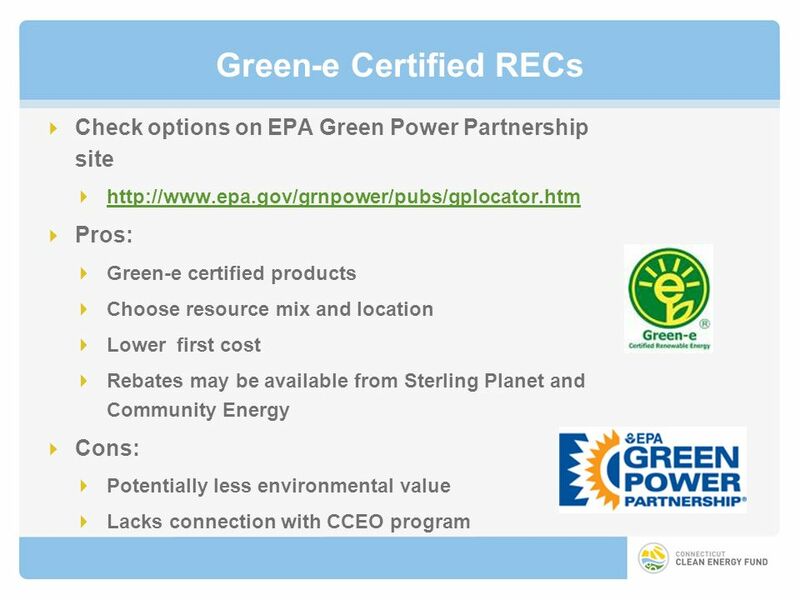 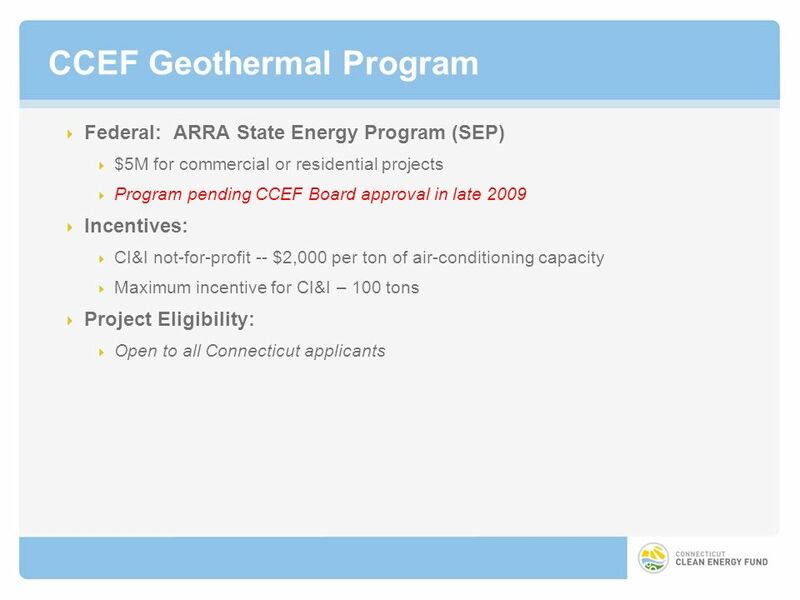 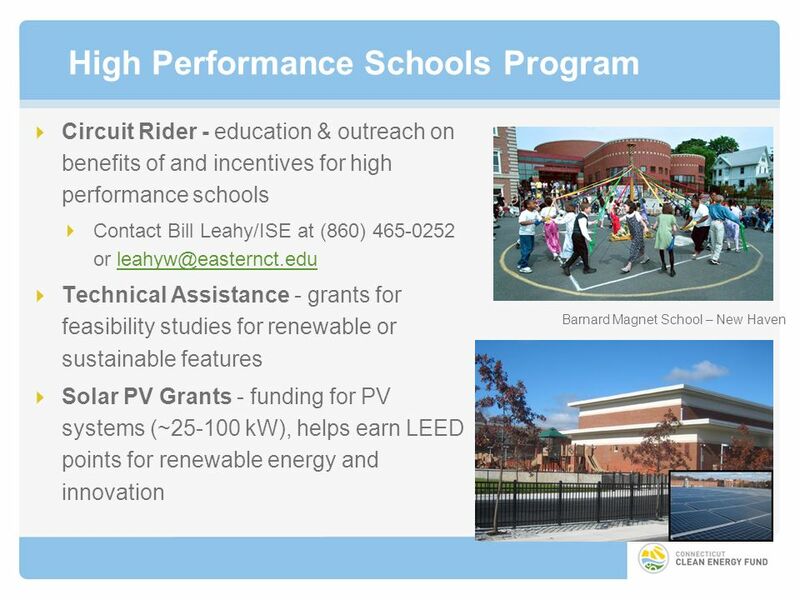 Facilities: A Sampling of Sustainability Efforts Guaranteed Energy Savings Agreement (GESA) Geothermal LEED Building Construction Natural Gas Vehicles. 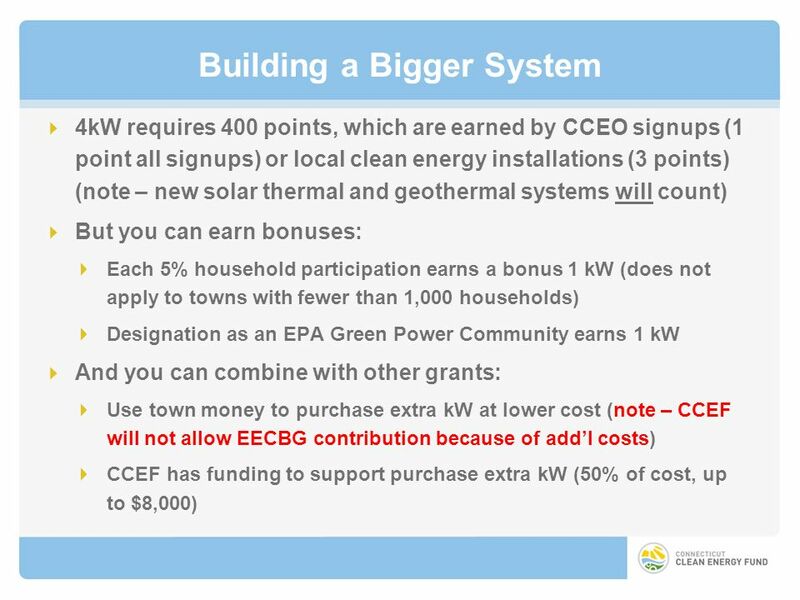 Creating Individual Incentives for Green Energy. 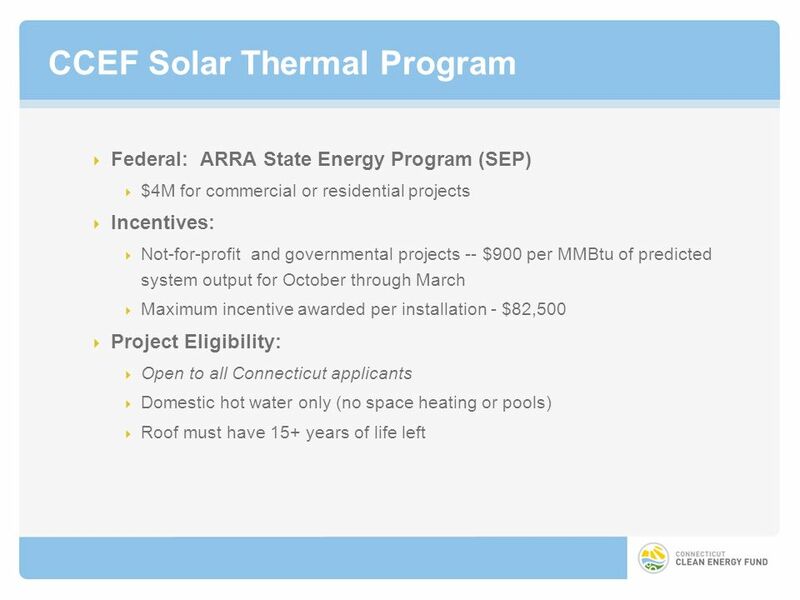 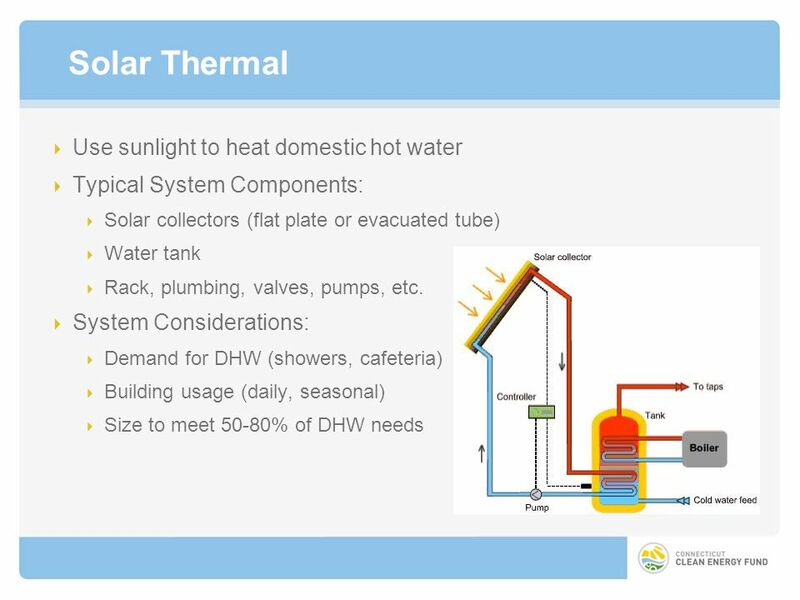 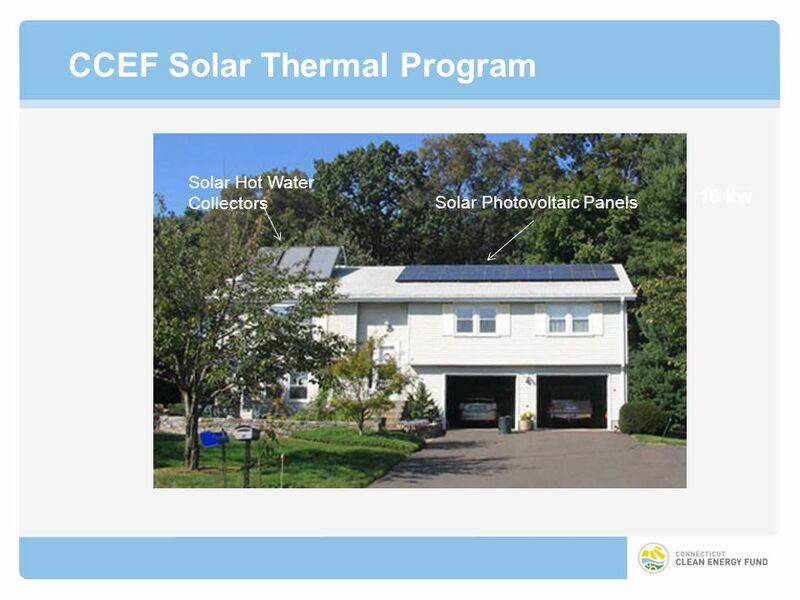 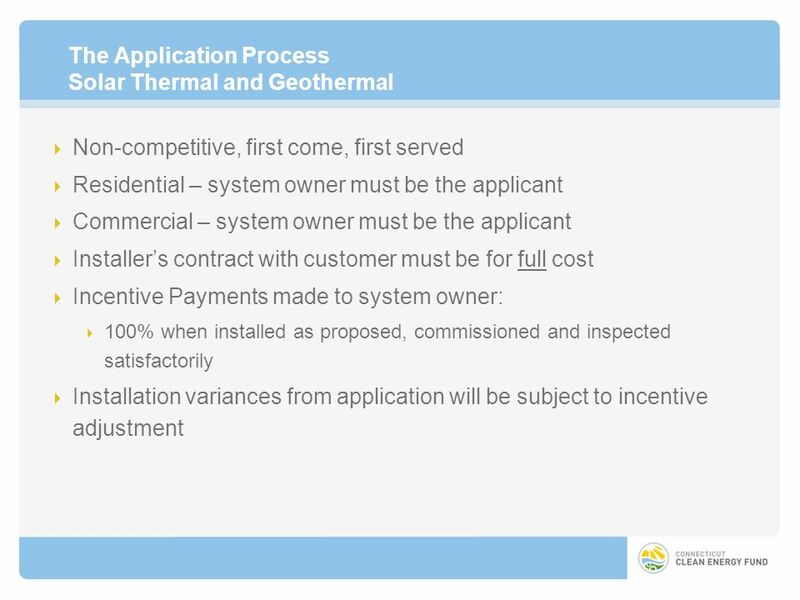 Should States emphasize photovoltaics or solar hot water heating systems when implementing subsidies. 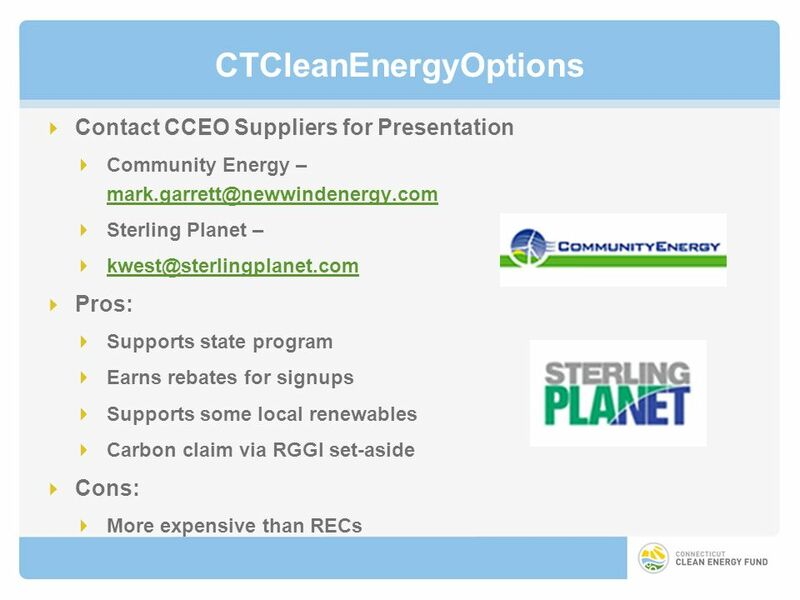 Tax Credits & Financing for Energy Efficiency & Renewable Energy Projects Presented by: The Morgantown Green Team.